Guess what, folks! 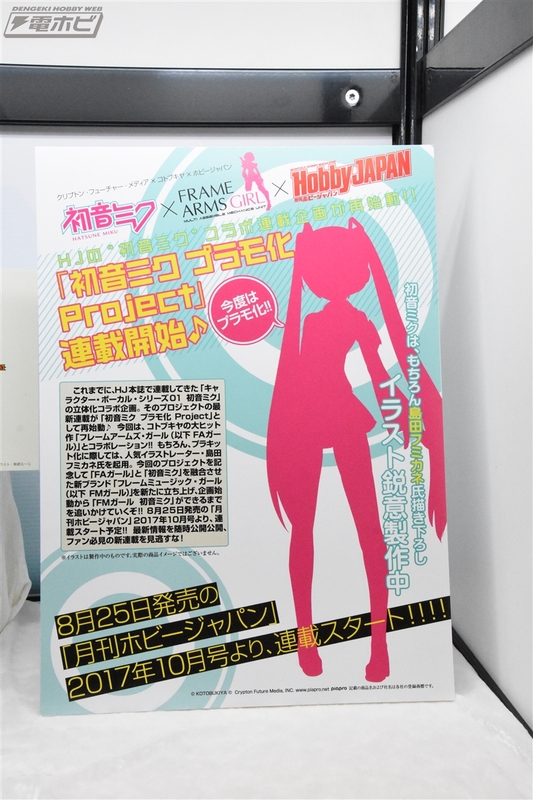 Koto wants to finalize their claim on the post-Shinki market with a Frame Arms Girl anime! Add: Another trailer has arrived! 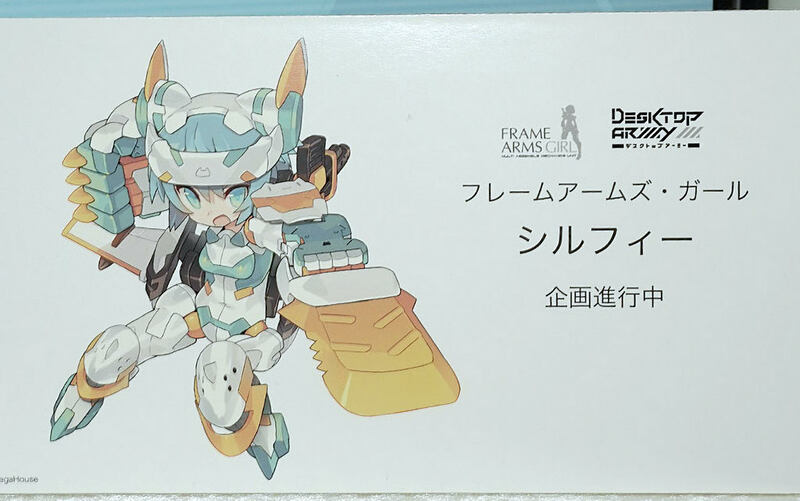 I found on Wonfes some *cool upcoming figures, which suprised me as someone who dislike FA:G (they're "modest"-_-, and have boring Mecha designs, in my opinion). Anime Episode 1 is out in the wild! A new FA Girl, Hyakko, coming soon. Her designer is one of the Metal Gear art guys and it shows. now that i noticed... the bodies of the FAGirls arent standard... Baselard and Hyakko's are different from the rest... style choice? It's very charitable of koto to call Byakko (not 'Hyakko'; where did that come from, out of curiosity?) 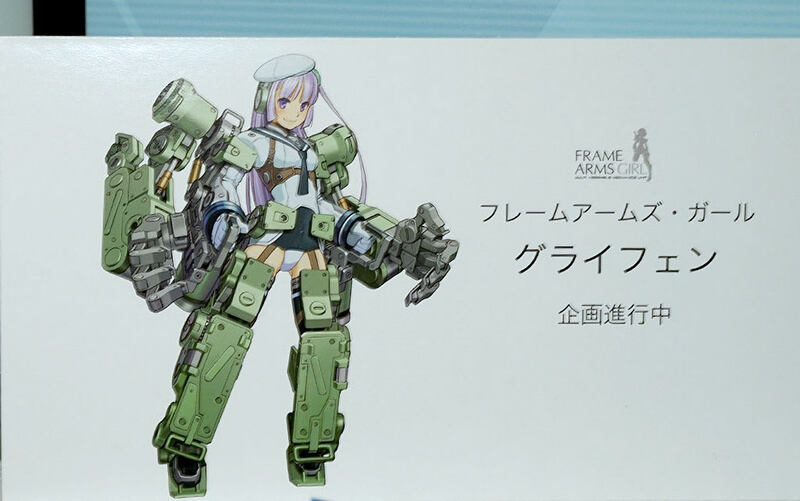 a Frame Arms kit, actually. It uses the architect in a very... sparing manner. 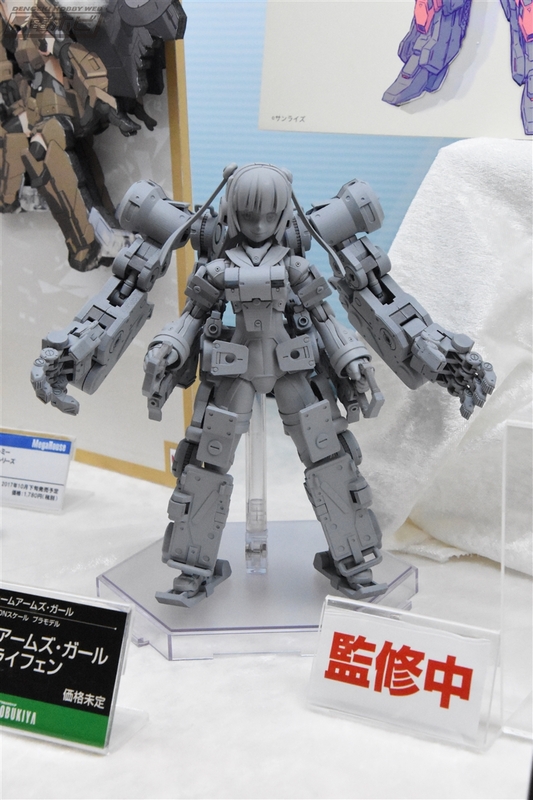 So it's not too weird for the FA:G version to do the same. 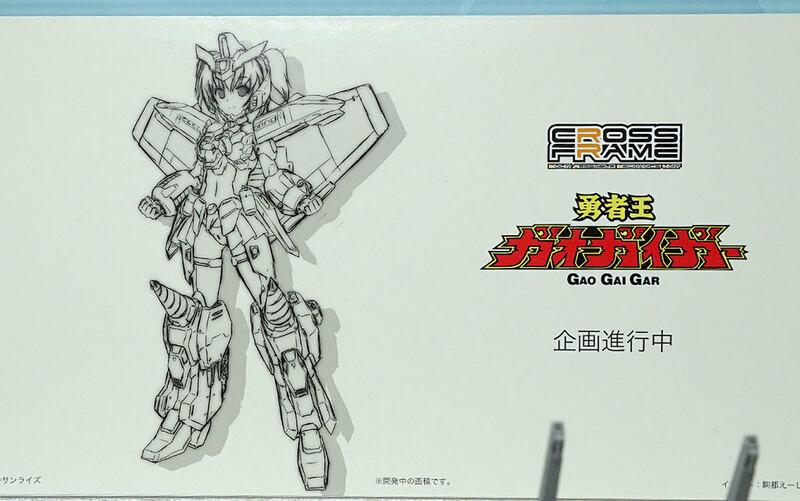 That said, aside from the early fumikane designs being INCREDIBLY samey, koto doesn't seem to intend for the girls to be the same playpattern as the normal frame arms themselves. 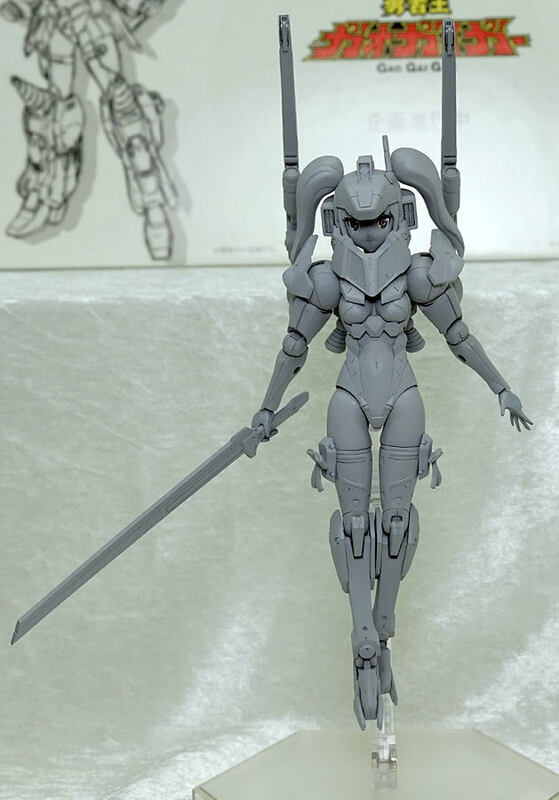 I hope Koto goes back and makes Renewal versions of Gourai (Kai? ), Stylet, Architect, Jinrai, Innocentia, and Materia. 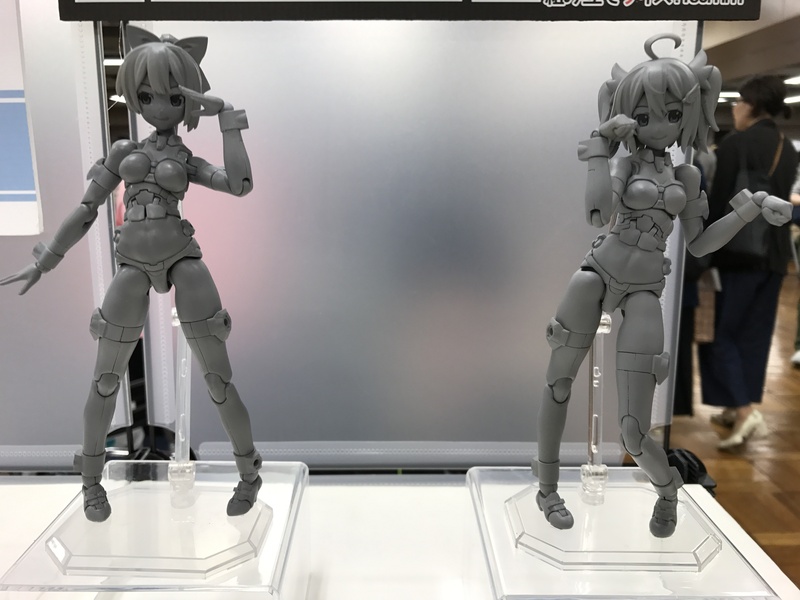 From a recent toyfair, new 'Materia 2.0' bodies on these girls. 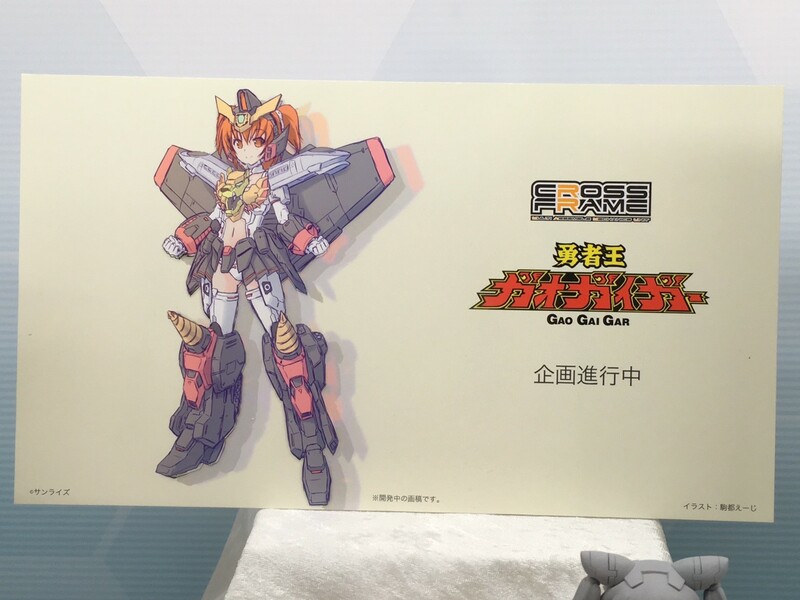 Also the DTA version of Gourai. I'm new here, and to tiny robot girls. First time posting here. 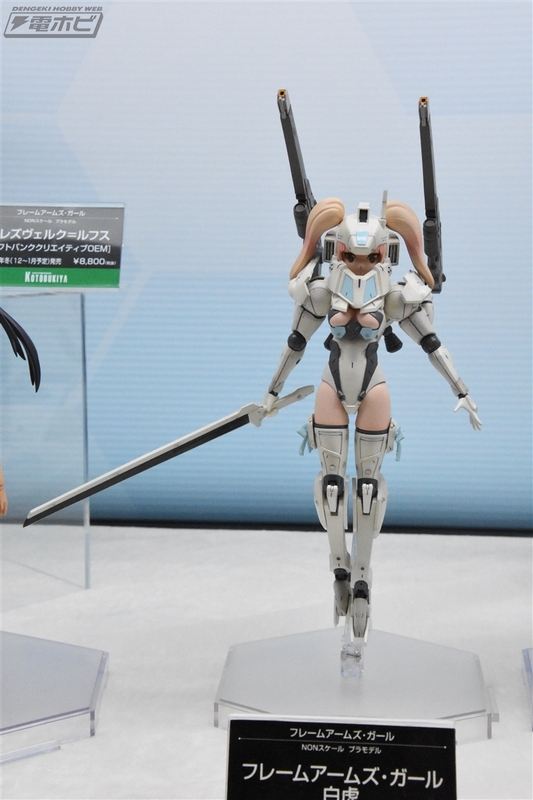 I pretty much registered just to ask ZeroEdge for the parts he used in his Stylet, I'm looking for ideas as for what to make with mine. I've never been much of a forum guy. quotemarks wrote: I hope Koto goes back and makes Renewal versions of Gourai (Kai? 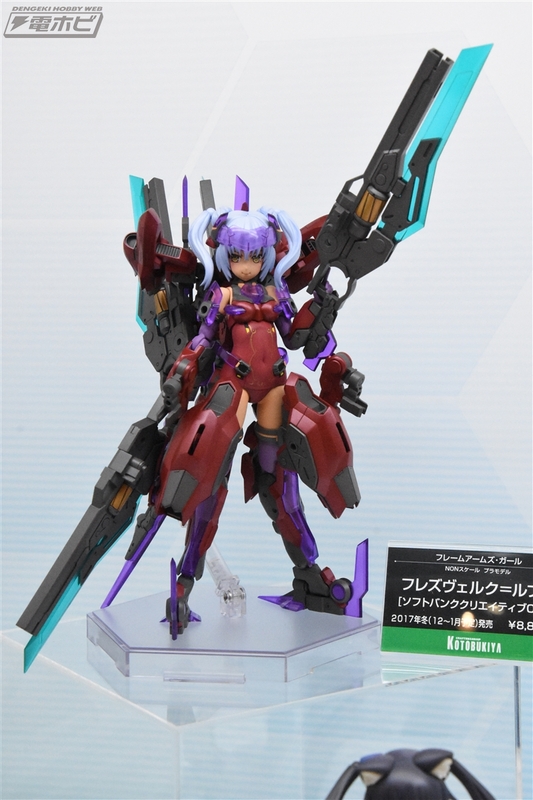 ), Stylet, Architect, Jinrai, Innocentia, and Materia. You're wrong, this isn't part of F.A.G. 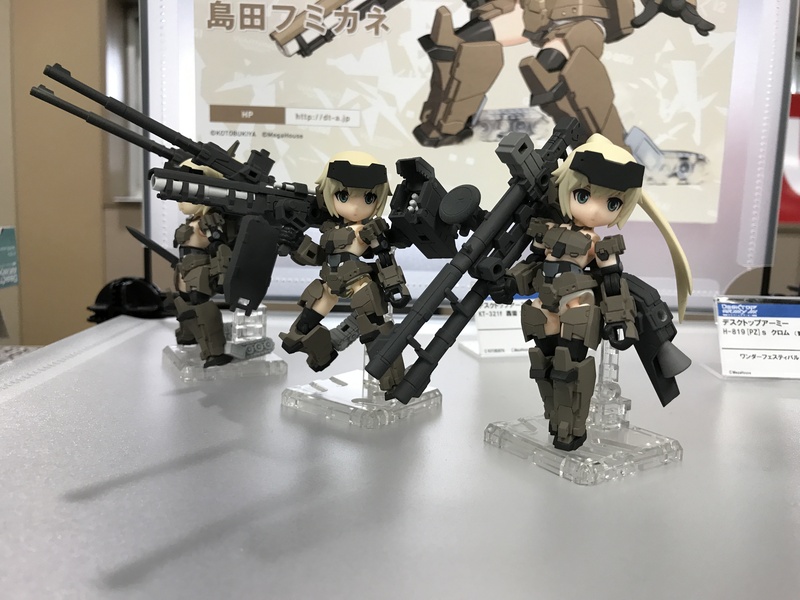 nor any Kotobukiya product. 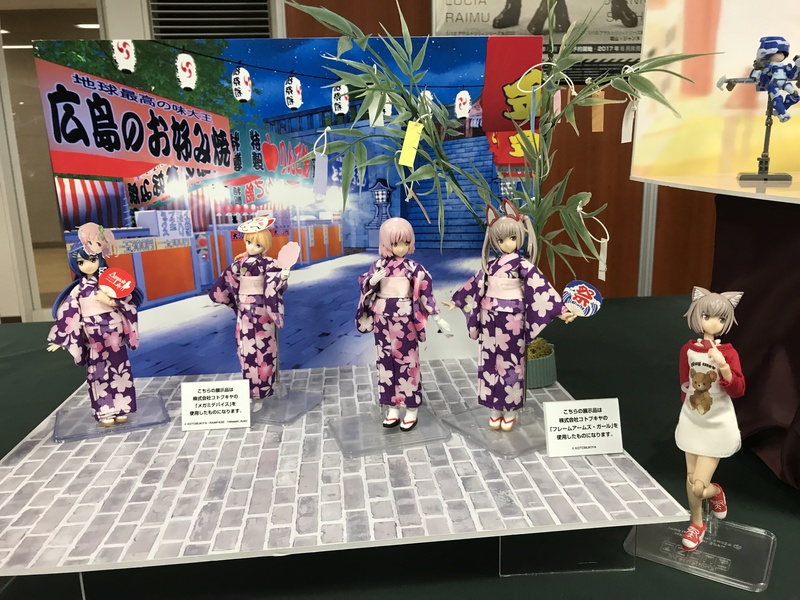 I've seen them now in Wonfes cover by Dengeki hobby-http://hobby.dengeki.com/event/420524/ , as far as I can tell they belong to Embrace Japan company? They're going to be released in 2018. That's why it's important that you woul add the source (link) from where you took thing and by the way, give t the credit it desrves.